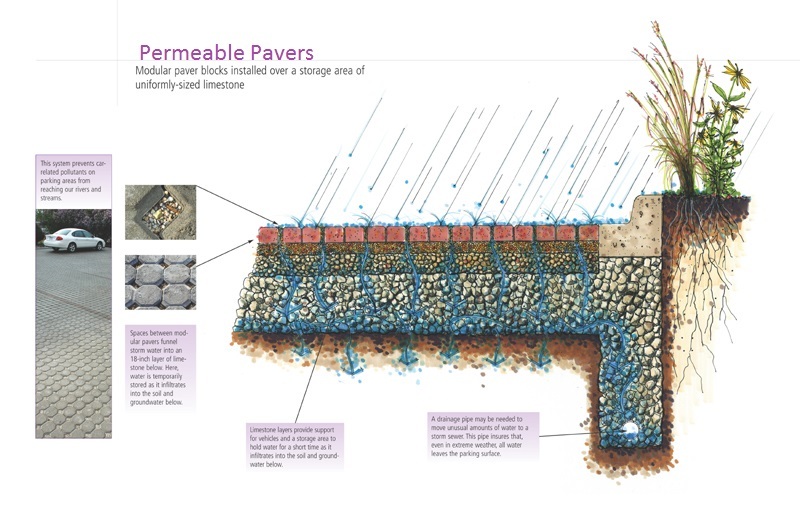 Permeable pavers are a self-draining system that allows rainwater to seep around individual pavers, soaking naturally into the ground underneath. Removing impervious surfaces and replacing them with permeable pavers is common for patios, driveways, and parking lots. Permeable pavers is more expensive than conventional paving but can last longer. The total installation cost would depend on site specifics, such as access and slope, and materials selected. 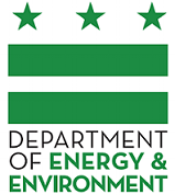 On average, permeable pavers projects cost between $25-35 per square foot. Re-vegetation project costs range from $6-13 per square foot. Watch the video series above to learn more on how to maintain your paver system!